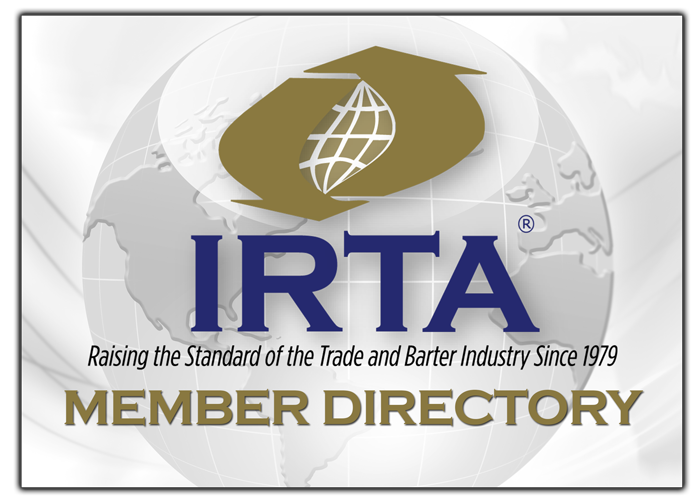 The Barter Hall of Fame Committee is pleased to announce that former Illinois Trade Association, (ITA), founder and CEO, Jack Schacht has been elected to receive the 2016 Barter Hall of Fame Award at IRTA’s 37th Annual International Convention at the Riviera Maya Hard Rock Hotel. Jack has over 40 years of barter, marketing, management and business leadership experience. He started ITA in 1984 and quickly grew the company to become the largest commercial barter exchange in the U.S. by 2006, when it was sold to IMS. Jack served as President of the the National Association of Trade Exchanges, (NATE), was a member of the board for fifteen years and received multiple outstanding service awards. “I am honored to be elected to the Barter Hall of Fame by so many of my friends and colleagues. Their recognition of me is a testament that the barter industry is at its best when we work together as one,” said Jack Schacht after hearing of his 2016 award. Jack also was featured in INC Magazine and Forbes Magazine, (“When Money Isn’t Enough”). Jack currently is the CEO of My College Planning Team which offers creative solutions to help middle income families afford college for their children. NOTE: The Hall of Fame Committee voting process ended in a tie this year for the first time in its history. All Committee members voted, and Jack Schacht and Annette Riggs received equal votes. Consequently, the Committee has elected two new members to the Hall of Fame this year. However, Annette has graciously offered to postpone her induction until IRTA’s 2017 convention. THERE ARE ONLY 7 WEEKS UNTIL THE CONVENTION!